Over the next several articles we are going to discuss the importance of planning and getting past some myths about Life Insurance. We have to do better!!! Life Insurance is complex, and there is no one –size-fits-all advice. Do not let misunderstandings stop you from choosing the right coverage. Life insurance is not a simple product. Even term life policies have many elements that must be considered carefully in order to arrive at the proper type and amount of coverage. But the technical aspects of life insurance are far less difficult for most people to deal with than trying to get a handle on how much coverage they need and why. Over the next few articles we will discuss 10 misconceptions surrounding life insurance (and the realities). Myth No 1: If I am single and don’t have dependents, I don’t need life insurance. Even single people should have at least enough life insurance to cover the costs of personal debts, medical and funeral bills. If you have no insurance you may leave a legacy of unpaid expenses for your family or friends to deal with. Plus, this can be a good way for lower-income singles to leave a legacy to a favorite charity, church or other cause. Myth No 2: My life insurance coverage needs to be twice my annual salary. The amount of life insurance you need depends on your specific situation. There are many factors to consider. In addition to paying medical and funeral bills, you may need to pay off your mortgage and provide for your family for many years especially if you have small children. A simple cash-flow analysis can help determine the amount of insurance you need. Maybe and maybe not. For a single person of modest means, employer-paid or provided term coverage may actually be enough. But if you have a spouse or dependents, or know that you will need coverage upon your death to pay estate taxes or other bills then additional coverage may be necessary. Also not all coverage on the job leaves with you when you leave that job or retire. You need to know what the rules are that apply to your current coverage on the job. 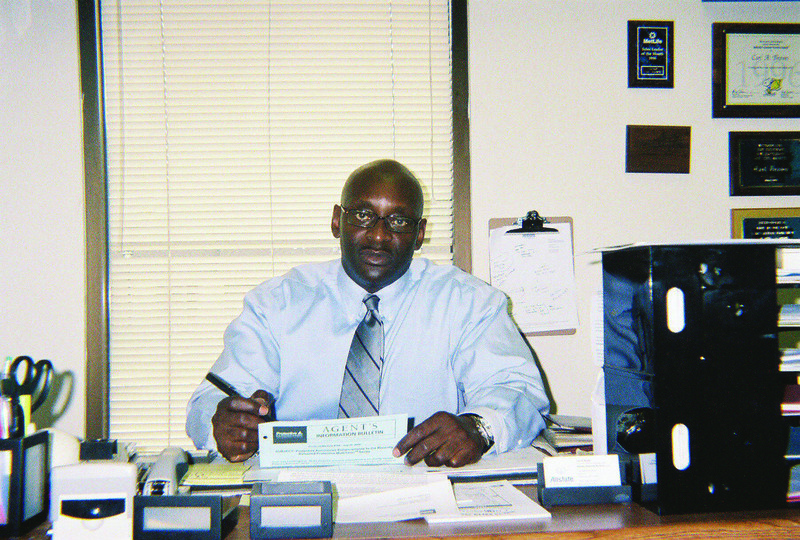 Carl Brown of C. Brown & Associates is a certified and licensed agent providing coverage for the following: Life, Disability, Health, Dental, Mutual Funds, Annuities, Medicare, Supplements, IRA’s and Critical Illness. For more information or a consultation he can be reached at 706.653.1287.